American Indian students at Carolina include North Carolina residents as well as those from across the United States and Canada. Linda Oxendine of Pembroke, North Carolina, received a B.A. from Chapel Hill in 1967 and went on to earn a Ph.D. and become chair of the Department of American Indian Studies at the University of North Carolina at Pembroke. 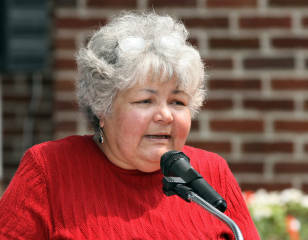 She has written numerous articles and books about American Indian and Lumbee languages and history.